Michael van Gerwen and Michael Smith will do battle in the 2019 William Hill World Darts Championship final on New Year's Day and we could be treated to one of the great finals seen on the Alexandra Palace stage, as the two best players in the tournament do battle in a best-of-13 sets thriller to determine who lifts the Sid Waddell Trophy. 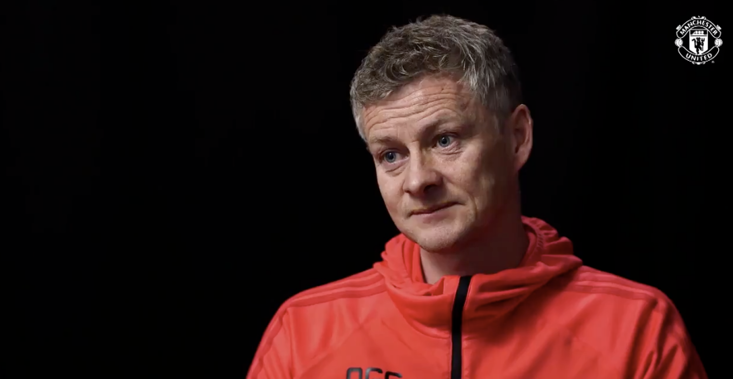 Now, I am not one for blowing my own trumpet, but on the eve of the tournament getting under way in the capital I tipped van Gerwen to win the title and Smith to finish runner-up, so we are only one result away from me nailing my post-tournament predictions, and I think the Dutchman can do the business on January 1 and claim his third world title. 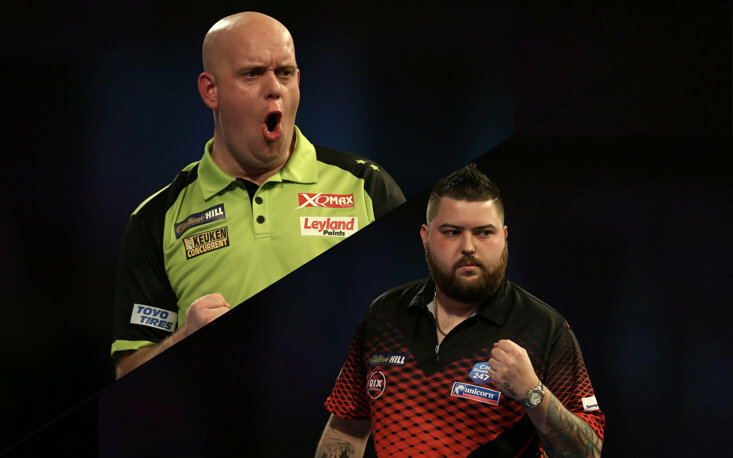 Van Gerwen has been dominant throughout the entire tournament and his annihilation of Gary Anderson in the semi-final (won 6-1) on Sunday night just showed that he is the premier player in the PDC. For five sets in that semi-final romp over Anderson, van Gerwen failed to miss a double on a visit to the oche, so not only was his high scoring hurting Anderson, but his deadliness on the doubles saw him surge into a 5-0 advantage over 'The Flying Scotsman'. 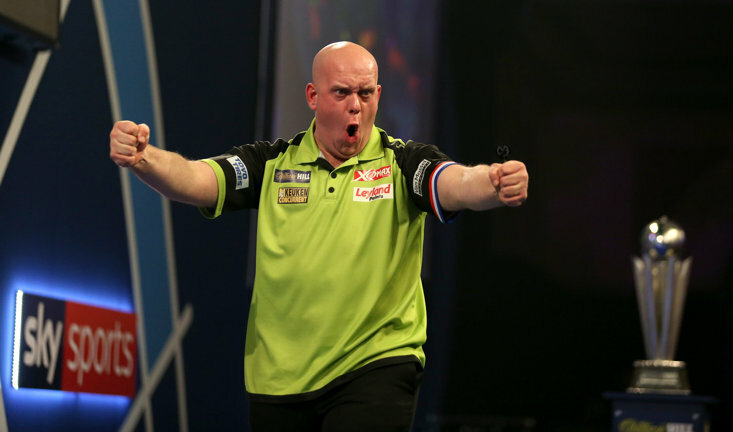 Amazingly, van Gerwen has only lost one set in each match he's played at this year's showpiece event, and it was arguably Alan Tabern in the second round that posed van Gerwen the most difficulty, but a 102+ average saw 'Mighty Mike' progress 3-1. 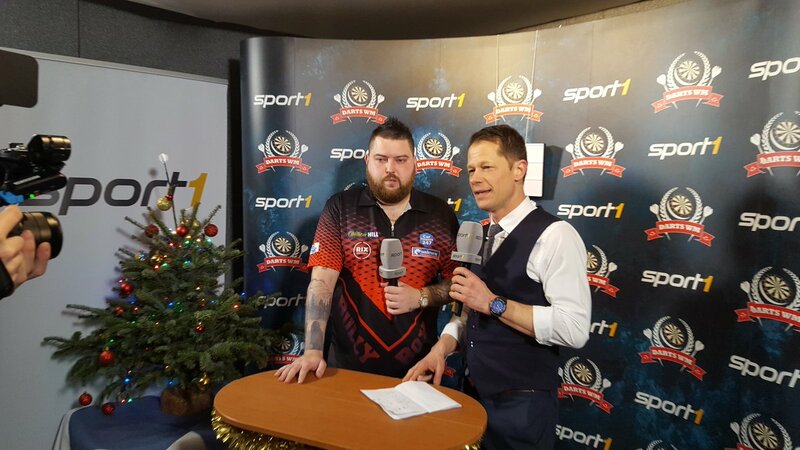 Michael Smith's semi-final clash with Nathan Aspinall (won 6-3) was spectacular and I have been hugely impressed with Smith's performances at this year's World Champs. Smith will head into the biggest game of his life as the outsider on Tuesday, but he knows what it takes to beat van Gerwen having beaten the Dutchman in a couple of Euro Tour finals, but van Gerwen is comfortably ahead in their head-to-head record and it's going to need an almighty effort from Smith to topple the two-times champion. Looking at the semi-final averages, Smith (105.22) averaged more than van Gerwen (104.76) and you could argue Smith was far more impressive as he averaged comfortably over three figures for a longer period during his nine-set thriller with Aspinall, but van Gerwen enjoys playing Smith and the fast-throwing duo should serve up a classic final. 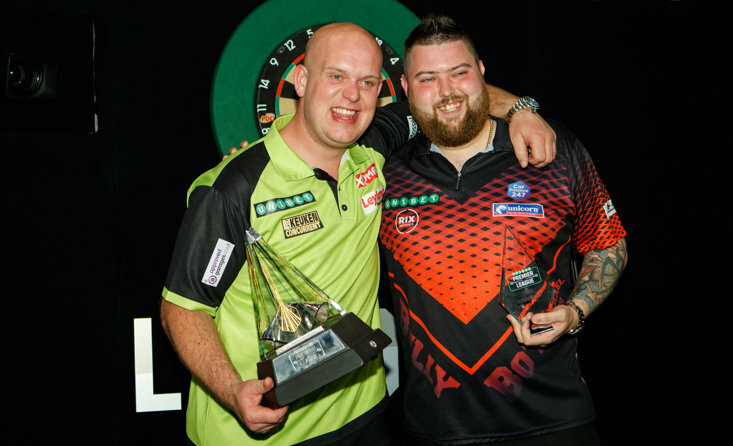 Van Gerwen's 2016 Premier League win over Smith saw the world record average in a televised match achieved by the Dutch thrower, as en route to a 7-1 victory, van Gerwen amassed a startling average of 123.40, so that just highlight's van Gerwen's abilities when facing 'Bully Boy' on the oche. Smith should be able to grab a few sets against van Gerwen, if he can match his semi-final performance, but van Gerwen's ability to go up a few gears could prove the difference between the two players, and Smith may just find it difficult to live with the 2014 and 2017 world champion and van Gerwen can claim a hat-trick of world crowns with a 7-3 victory over Smith in a stonking match to end what has been a phenomenal tournament. 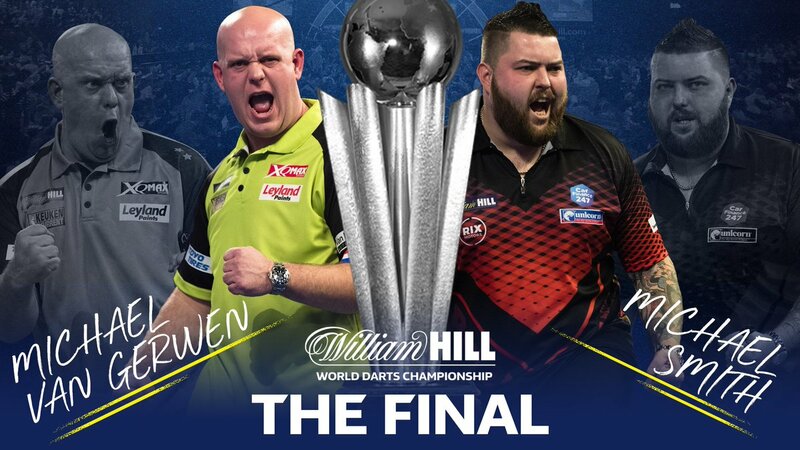 Well done to @BullyBoy180 & @MvG180 for winning through to the @WilliamHill World Darts Championship final tonight.